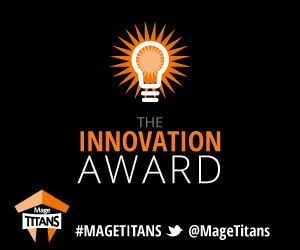 I am delighted to announce that I am going to be hosting the first international Magento Innovation award at MageTitans in November 2016. SagePay is on board as the main sponsor and we are all really excited to see who will be our winner in the next month. Magento is the world’s most popular E-commerce web cart software and is used by a multitude of top retailers like popular UK brands: Harvey Nichols department store; epic furniture store Made.com; and the Conran shop. Even Premier League football teams like Liverpool FC use Magento to power their in-store experiences, online stores and mobile apps. Magento-ites will know the MageTitans event as being one of the main Magento events in the calendar in the UK and I want to thank them for giving us a fantastic platform to shout about innovation. We are scouring the Magento communities around the world to find the best and most innovative projects to help get them the attention they deserve. The Innovation Award aims to highlight technological advancement and encourage original ideas creation within the Magento community. Pushing the boundaries across all levels should, and will be recognised. Whether this be a new approach to testing, compression, an exciting new extension or integration, a UX focused POS, or something else!? You tell us. 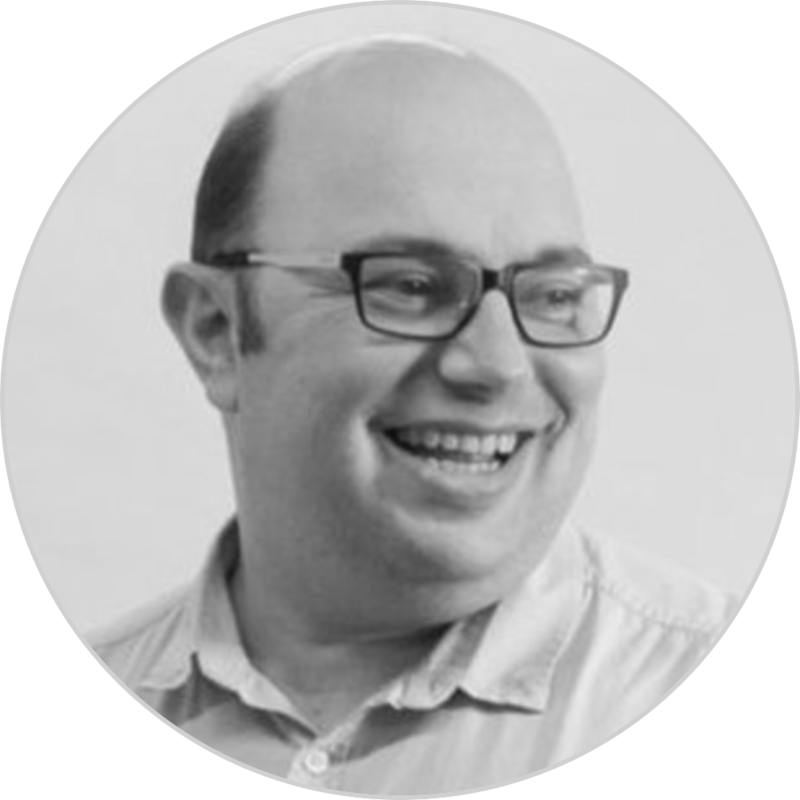 I am a firm believer that real innovation can come from anywhere in the business, so I have invited our judging panel from all facets of the Magento and innovation sector. They include talented developers, innovation gurus from blue chip companies and creative whizzes. They are a massively varied group who I hope will be able to provide some excellent feedback for our shortlisted entries, and I know will select an amazing winner. By giving these innovative projects a loudspeaker to shout through, I hope it will act as a great source of inspiration for others who have ideas. Hopefully it will give them a push to go out and start building and creating their dream future innovations. We are at a really exciting time for e-commerce and by creating a platform to show off the best innovations around, I hope we will create a conveyor belt of amazing technologies and ideas which will allow all of us as e-commerce innovators, Magento-ites, business owners and especially customers to benefit from better shopping experiences.